Marketing is the vital link between you and your parents and pupils, new and existing. It is one of the essential elements that will help your school to flourish even in challenging times. Understanding your school, defining your difference, elevating the small details then creatively communicating them through marketing will help make you a success. Developing a successful marketing strategy relies on identifying clear, realistic objectives and then understanding where your audience is. Through our Smarta process we take the time to understand, scope and plan before starting any design or creative work. This is key to our success, we don’t rush in with pretty pictures, that happens later, we are strategically driven which makes our work both measurable and effective. Everything a school does can be seen as marketing so it is important that everything is consitistent, considered and on brand. We will assess and audit all the existing communication materials that the school use and evaluate how effective they are or have been, idendtifying where we can make improvements and recommendations for a more cost effective and impactful implementation moving forward. 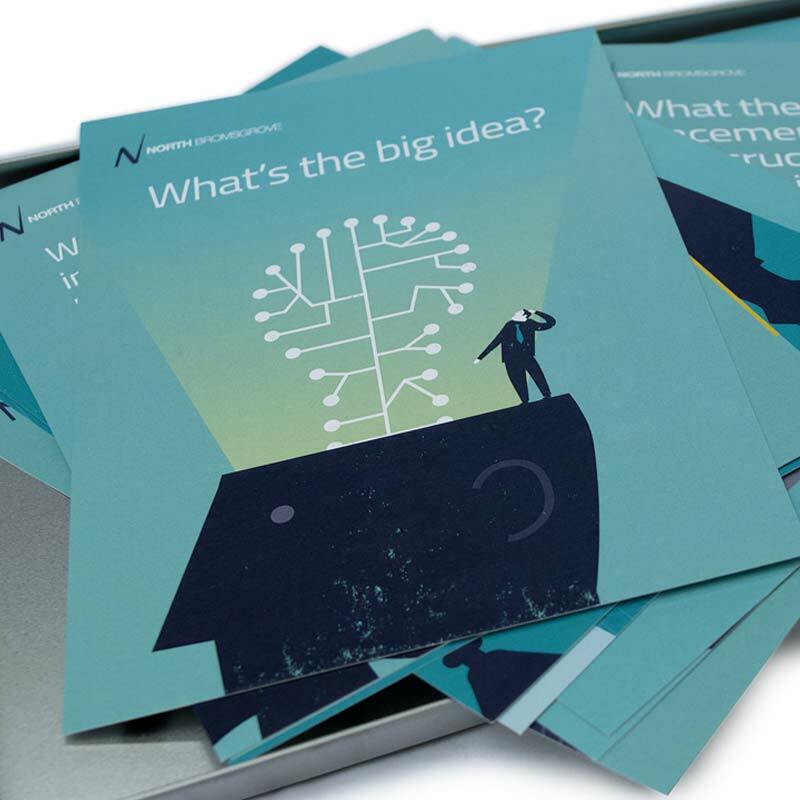 Direct mail has had a great deal of bad press over the years, and rightly so with some of the ill conceived junk that’s falls through your letterbox. 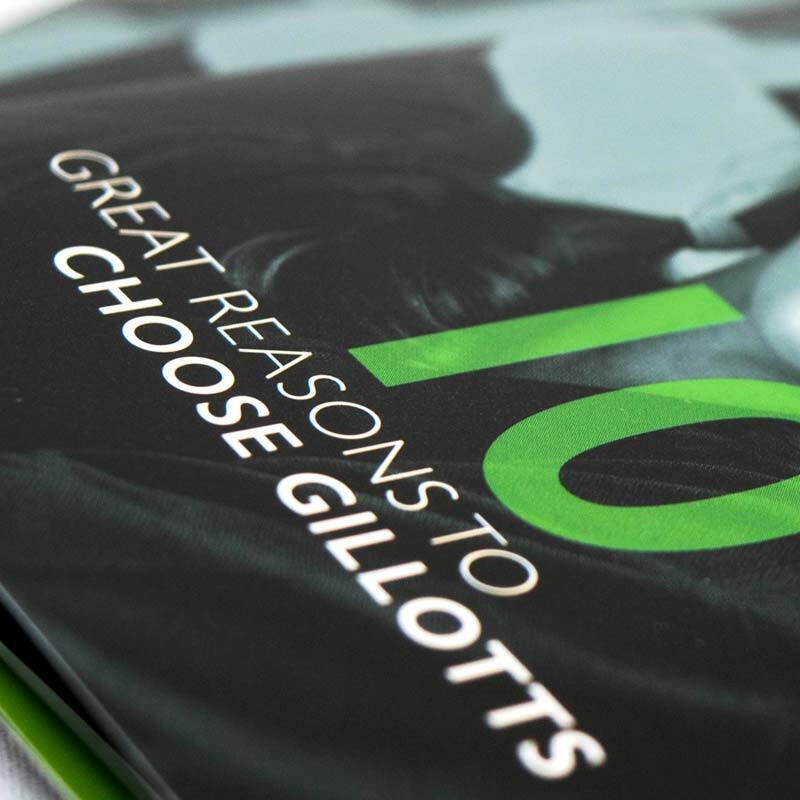 We only produce arresting, thought-provoking direct mail pieces that give you the results that your school needs. 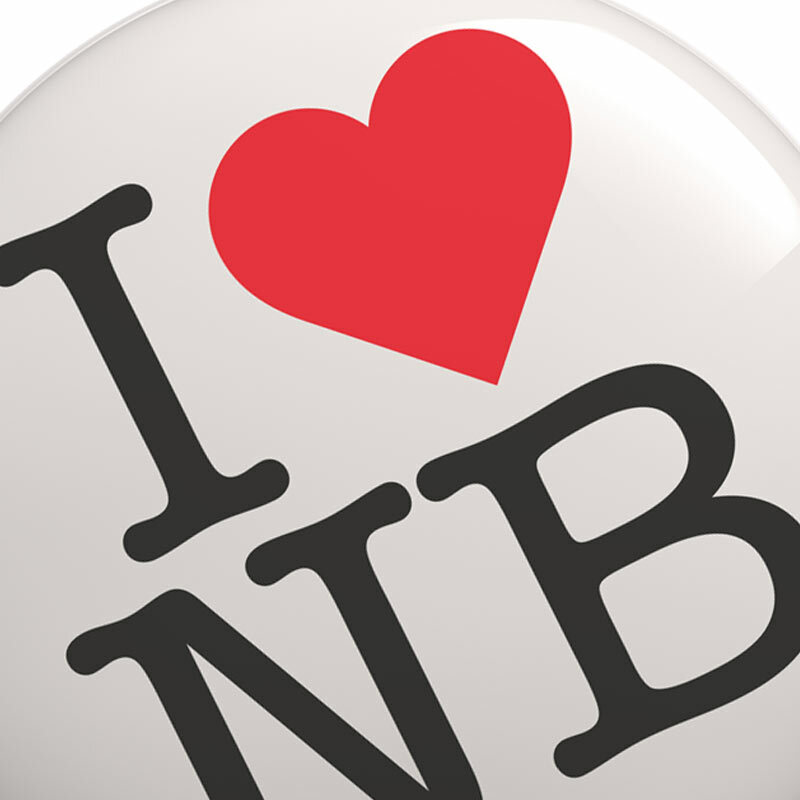 We can personalise them for extra impact, and handle every aspect of your mailing from concept to delivery. 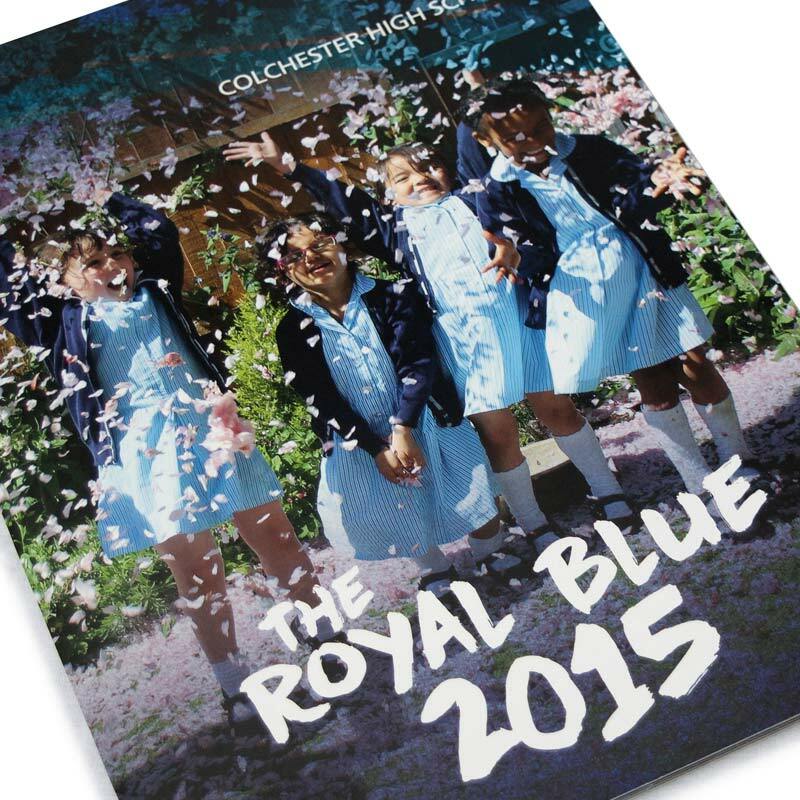 We believe that well targeted, powerful direct mail can be one of the most potent sales weapon for your school. It is easy to forget the importance of clearly communicating the school brand internally – making sure everyone understands the value of consistently presenting the core values of the school. 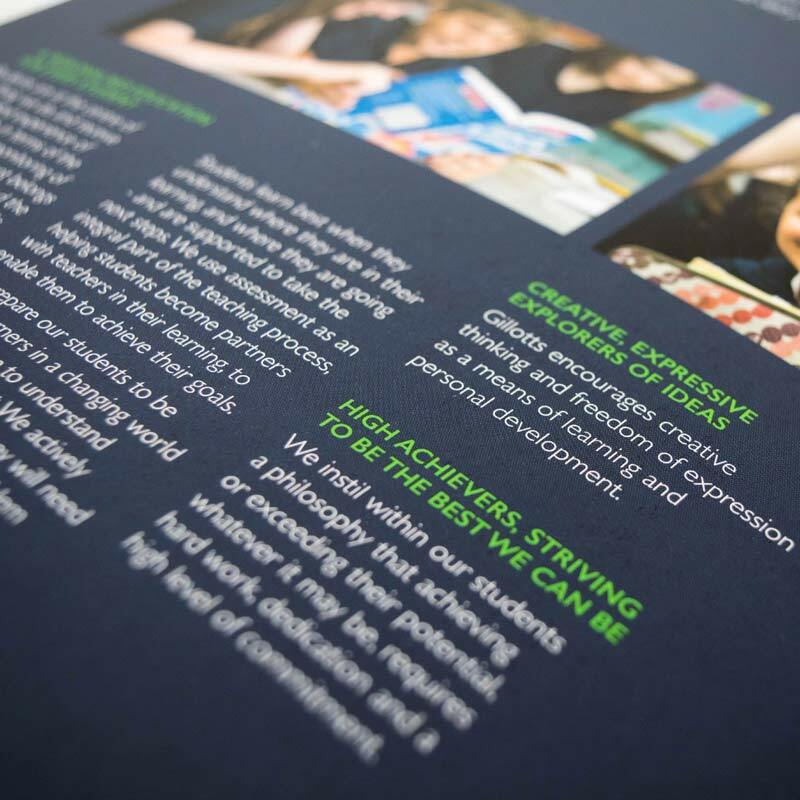 We can support you with this by developing professional templates for your school to use on key materials such as presentations, newsletters, stationery and announcements. We can assess the best way for your school to take advantage of various social channels and indeed if they are the best use of your resources. Good content is always key to establishing a connection with your audience and we appreciate the time pressure regular updates can create, so we can offer support packages to write, manage and post content across all major networks. Writing quality, compelling content is a skill and with peoples attention span so short it is important messaging is delivered in a succinct but engaging way. We can help you drill down to the core values of your school to make your differences stand out. 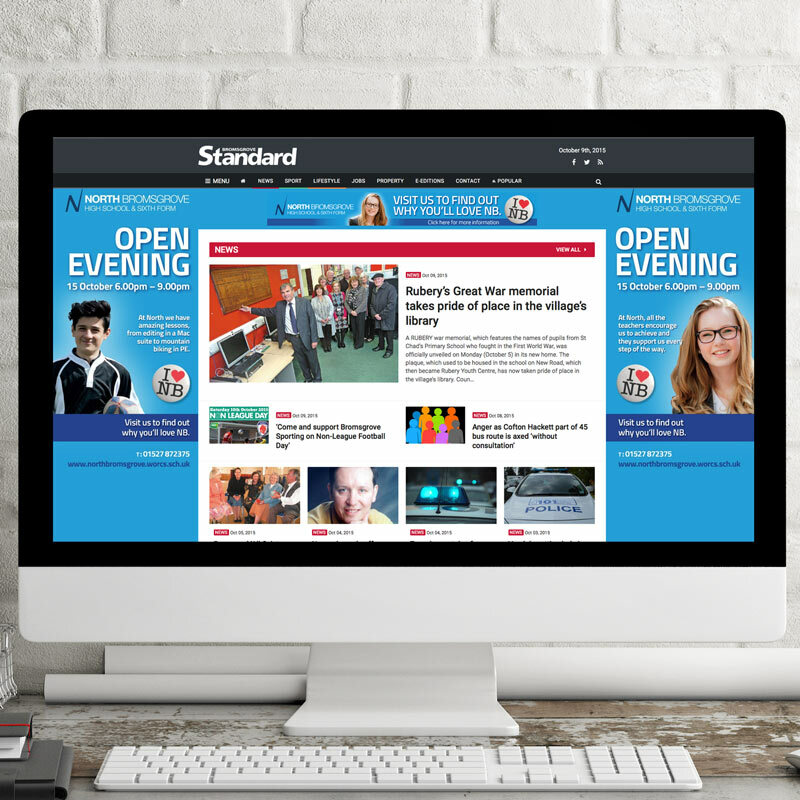 Whether it s headlines for adverts or content for a prospectus, we can help tell your story.